Yodle’s web presence is simply a mobile responsive website with built in search optimized features. A large majority of consumers use the internet on their mobile devices. Therefore, having a responsive website is vital. If consumers have problems viewing your site on their mobile devices, they will go elsewhere. They will end up going to your competitor’s site where they will find what they are looking for. Yodle optimize their sites for high visibility in search engines. This makes it easier for potential customers to find you. Maps are included to enable customers to locate services in their local areas. They have the option to use Google maps or Bing maps. In addition, the maps display images of businesses. There is a built in section for customer reviews. According to research, reviews are one of the best credibility of any business. They are great selling points to have on your website. Consumers are highly influenced by what other buyers have to say about a product or service. Yodle has great detailed analytics. The CRM scoring gives a detailed analysis of the viewers’ names, lead (whether they came to the sites by means of email or phone). You can also see what’s happening on your website in real time. Visitors are tracked, emails are saved routinely on the dashboard and calls are recorded. The only social media Yodle manages is Facebook. They create a Facebook business page along with the website and maintain it. The company shares customer reviews, photos and special offers to your customers. This will save you the cost of hiring a social media manager. Or waste valuable time trying to do it yourself. Getting reviews from your customers is easy. From the dashboard, simply choose the customers you would like to write a review. Then, send them a review request. It takes a few minutes for them to write their feedback. Their reviews are automatically updated on your Facebook page and website. This is a cool bonus for businesses. There is a pre-installed email marketing template library already built into Yodle. Email marketing is a proven strategy used to drum up more business. You can easily send customized newsletters, reminders for scheduled appointments and thank you notes to customers. For special customer loyalty, send your customers personalized holiday greetings from your website’s dashboard. Special offers are always tempting. Use these to entice prospective customers to come to you rather than go to your competitors. Also, your existing customers will love getting regular deals. Knowing they’re saving money will encourage them to buy from you regularly. This platform makes it super easy to create special offers. Use the built-in template to design and customize your special offer. It will only take a few seconds and then you’ll be ready to hit the publish button. Your Facebook page and website will display the offer. On top of that, the team from Yodle will also send out emails to your list to promote it for you. 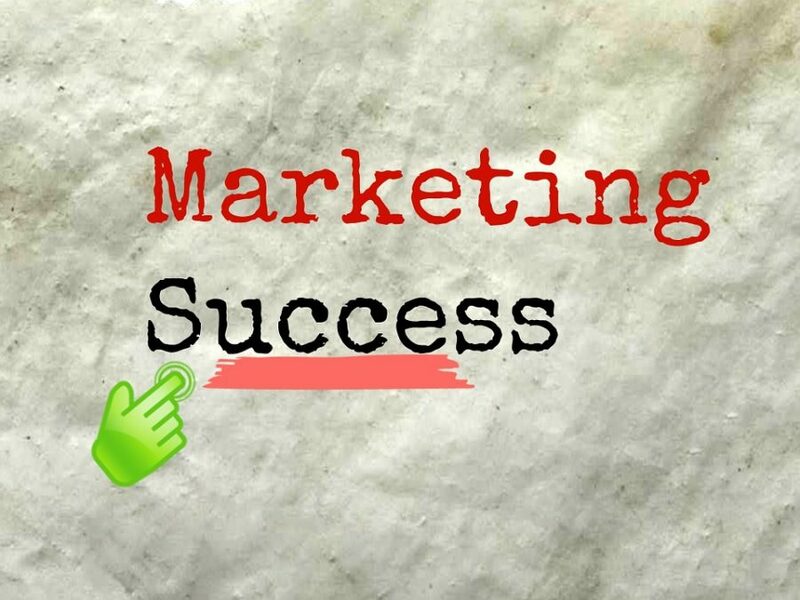 Marketing Essentials has a team of skilled marketing professionals. Their role is to devote 15 minutes each week to market your business for you. Customer success staff will help your business get the maximum benefits from the marketing essentials platform. As soon as you register they arrange a set-up call. The team will inform you about the most effective ways to maximize Marketing Essentials. The customer success staffs are always there when you need them. You can contact them by phone, live chat or email. Furthermore, they will keep you updated with useful suggestions, articles and webinars to help make your business a success. If you’re serious about growing your business without the stress of marketing, this is for you. This is perfect for freeing up more time for you to work on your business. It has the necessary marketing tools you need to put your business in front of your target audience. There are no pricing tiers for this tool. Contact Yodle for a free quote.